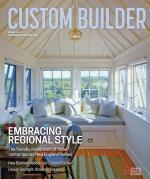 There are basically two reasons why custom home builders, or any builder for that matter, diversify beyond the core activity of new construction. Either they’re in trouble financially or want to avoid trouble in a future downturn, or they see an opportunity to jump on, or both. Remodeling and new construction are a natural pair, as many builders perform both services—particularly if they have an in-house crew of carpenters. Yet some services are more specialized, more niche than taking on a kitchen or bathroom project, such as building barns, log cabins, aging-in-place remodeling, second-home maintenance concierge services, or making furniture. For example, Farinelli Construction, in Mechanicsburg, Pa., has a cabinet shop staffed with 19 carpenters who build all of the firm’s cabinetry and built-ins. They also build furniture—lots of it. Farinelli clients have asked for and received executive desks, working desks, end tables, nightstands, headboards, lockers, trusses for beamed ceilings, bunk beds, Murphy beds, wine cellars, mantles, furniture-quality vanities for bathrooms and powder rooms, custom china cabinets, rangehoods, barn doors, and trophy cases. “In every one of our jobs, our homeowner ends up with a milled piece that is unique to their house,” owner Don Farinelli says. 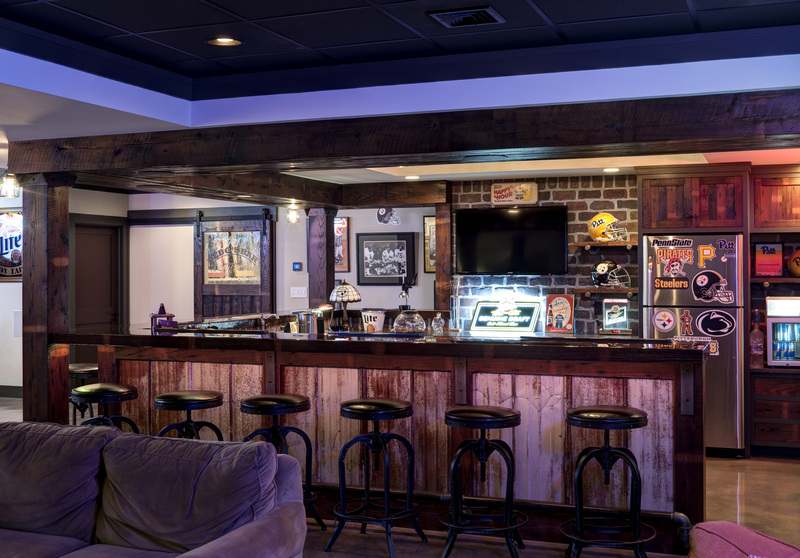 Farinelli’s crew recently completed a basement bar with an industrial look for a remodeling client. It featured polished concrete floors, resin counters, and reclaimed building materials such as metal roofing for the lower part of the bar, cobblestones for a back wall, chestnut wood columns and ceilings, a foot railing made with gas piping, and light fixtures made with gas piping and mason jar covers. 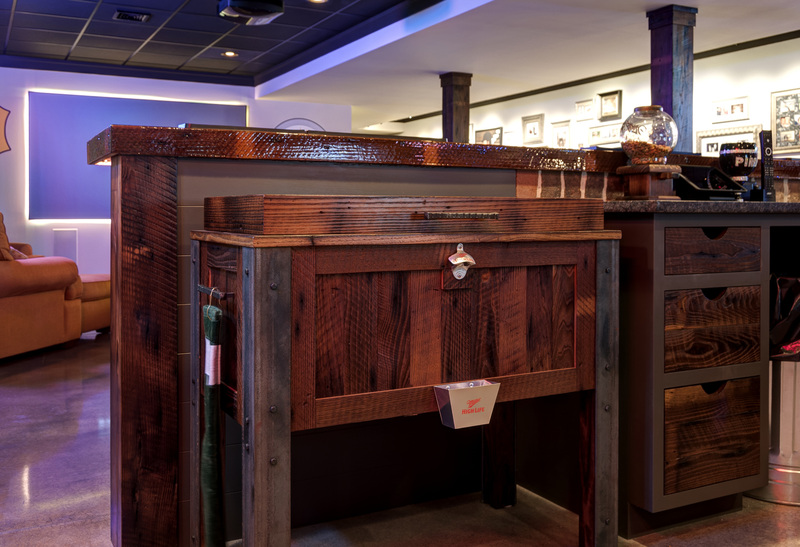 One of the signature pieces is an old beer cooler that carpenters enclosed with reclaimed chestnut wood to match the rest of the bar. No job is too small, as one of the carpenters also framed artwork that a client had painted and wanted to present as a gift to a friend, who also had a home built by Farinelli. Farinelli Construction built a chestnut wood enclosuse (see photo below) around an old beer cooler as part of an industrial bar remodel for a client's basement. Farinelli adds that providing those services would be impossible without his cabinet shop carpenters and other employees, such as designers who can draw and detail concepts for the craftsmen, his shop foreman, and other employees who maintain the equipment. “If you had to sub it out, you couldn’t afford it,” he says. Cataldo, however, subs out his non-home building services to his trades. Those services include remodeling, repairs, home maintenance, routine house checks for Cape Cod vacation homes, and emergency calls. His company has a staff of 10 full-time employees, so his loyal trades take on the bulk of those projects. Cataldo serves as a sort of matchmaker between past customers and his pool of subcontractors. Cataldo is putting his reputation for exceeding expectations on the line by farming out the maintenance and remodeling work. But he has assembled a reliable stable of contractors by valuing their relationships. He pays his trades every Friday and makes sure that they make a fair profit. Building sites are clean and accessible, with materials at the ready so that crews can get right to work. Among his crews are 12 painters, who are not on the company payroll but are on Cataldo jobs every workday. One caveat: Stay within your comfort zone. Grady Burnette was doing just fine building four to 10 custom homes a year in the Texas Hill Country when a local attorney who admired his work asked if he would build an office building for his practice. 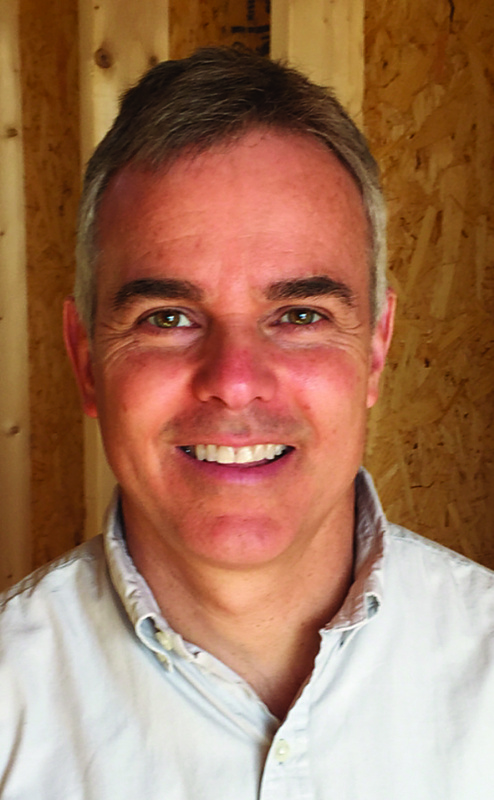 Burnette, president of Burnette Builders, in Wimberley, Texas, was interested because he had wondered what working on a commercial project would be like. Much of Burnette’s residential work involves modern designs with structural scale, lots of glass, and other contemporary architectural elements, so he was comfortable with transferring the skill sets and trade relationships he uses for those custom home projects to one- and two-story office buildings. He has since built “a couple” of small office complexes, all for attorneys who approached him to do the work, and is contemplating starting a commercial project with multiple buildings on a campus for another law firm. “There’s just not a lot of commercial construction in this little area,” Burnette says. “It’s more residential. So in order for me to reach out geographically and be competitive, I would have to spend more time than I’m willing to spend in Austin, San Marcos, and San Antonio. It may happen at some point if my son sticks around and really wants to push it,” he says. 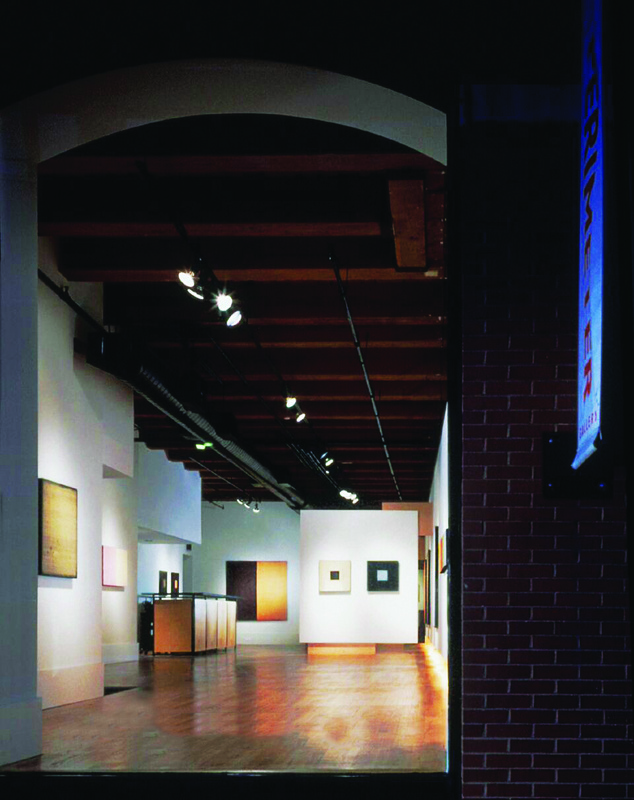 Goldberg General Contracting restored the brick walls, timber framing, and wooden floors and installed floating partitions for an art gallery renovation that was recognized by the American Institute of Architects with an interior architecture award (Photo: Karant + Associates). Goldberg General Contracting (GGC) specializes in historical restoration, remodeling luxury high-rise condos on Chicago’s Gold Coast, and building custom homes and commercial projects. 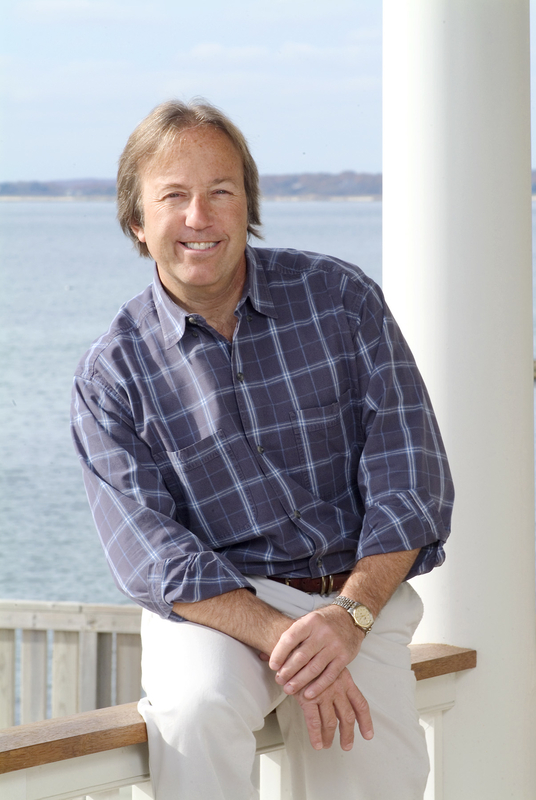 Founder Jake Goldberg started 29 years ago renovating kitchens and bathrooms, which led to building decks and eventually to high-end projects that added to the builder’s portfolio. Goldberg, whose father and mother were an architect and an interior designer, respectively, has an inherent understanding of design and vision. He focused on executing modern design schemes early in his career, which enabled him to attract interest from forward-thinking architects, some of whom hired Goldberg to build their own homes. “As a consequence, we started to develop an expertise and then started getting an understanding of working with a pattern of similar like-minded, entrepreneurial trades who are willing to take on a little bit more of a challenging project. And as that happened, word about us [started to] get out,” says Keith Dinehart, vice president of marketing and sales. Today GGC employs a staff of 30 tradesmen who handle finish carpentry and steel fabrication, set tile, do stonework, and install windows. Goldberg has also incrementally established a network of subcontractors, which runs the gamut from a just-added concrete vendor who is up for taking on the aesthetic challenges of a complex sub-basement and courtyard project, to the plumbing contractor who has been working with Goldberg ever since he started the company. value engineer it during the design development to decrease cost. Then, in preconstruction meetings with trades, architects, and designers, he can work on completing detailed blueprints to diminish the chances of surprises arising on the job.